January 2019 saw the approval of tougher laws to tackle money laundering, including the use of cryptocurrencies in funding terrorism—if passed, the new legislation will place restrictions on the use of “virtual currencies for terrorist financing and limiting the use of pre-paid cards.” It will also place stricter emphasis on protecting financial transactions to and grant new investigative powers to the Garda and the Criminal Assets Bureau. So what ramifications, if any, will this have on the blockchain industry in Ireland? The European Union (EU) Fifth Anti-Money Laundering Directive is certainly a good example of how regulators are moving towards a formalised processes that will support, not scrutinise, ethical digital asset projects within the region. The language of the Directive is mostly to be expected, with standards that mirror similar regulations followed by major EU financial institutions. As evidenced by its leading efforts on privacy regulation, including the introduction of GDPR in May 2018, the EU continues to remain steadfast in its commitment to protect citizens that live within its member states,with the ultimate goal of providing structure and clarity to the global digital and financial ecosystem. With more formalised guidelines, the developers of digital asset projects are likely to have a much clearer picture of how to operate successfully in the region, reducing the risk of infringement,and laying the groundwork for constructive compliance. Moving forward, these guardrails will be particularly important to provide a substantive roadmap to a brighter, more mature digital asset industry in the EU. Although still a nascent and emerging technology, it would be remiss to ignore the rising prominence of blockchain, both in Ireland and abroad. We have a growing but still young blockchain ecosystem, and although this directive lays out new responsibilities, they should not prove overly burdensome. Law enforcement groups in both the United States and the EU have encouraged exchanges and other blockchain firms to proactively report suspected criminal activity; this directive makes explicit what had already been implicit in previous guidance. And, just as traditional firms gained greater leeway to operate after proving their responsibility by adhering to basic reporting practices and complying with regulatory oversight, so too must cryptocurrency firms demonstrate that they can grow without unduly restrictive laws. The introduction of the AML bill permits this. 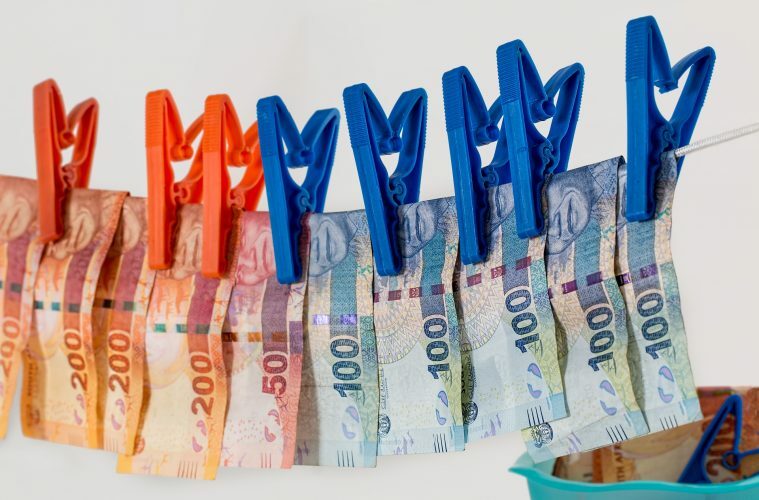 In short, it allows law enforcement in Ireland to receive, request, and analyse information in relation to potential money laundering activities. Although most money laundering occurs through traditional channels, cryptocurrency has taken a few years to emerge from the shadow of Silk Road. What many don’t understand is that the successfully prosecuted crimes of that organisation were in fact easily traceable precisely because cryptocurrency operates via an immutable distributed ledger. Law enforcement in EU member states have collaborated with blockchain analysis firms to identify suspect transfers and notify enforcement bodies. The community as a whole welcomes the “reasonable regulation” that the Directive supports: integration into the global financial system cannot include exemptions from the law.